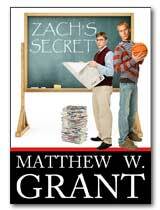 Matthew's work has been translated into more than a dozen languages! 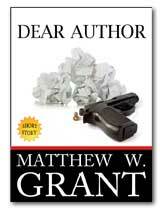 If you're interested in foreign language translation rights, please contact Matthew at Matthew@MatthewGrantOnline.com and let him know which literary property you're interested in as well as which language you're inquiring about. 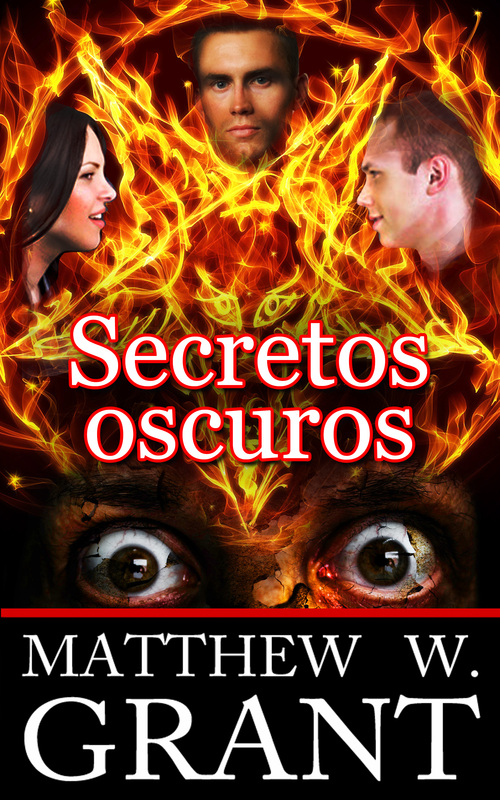 Foreign language editions of Matthew's work are available on various retail ebook platforms including Amazon.com and the country specific Amazon sites such as Amazon.ca, (Canada) Amazon.es (Spain), Amazon.fr (France), and Amazon.it (Italy). 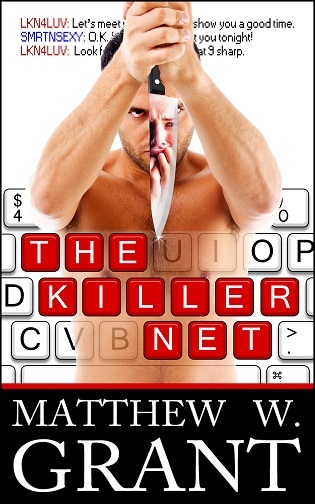 They are also for sale at iTunes, Barnes & Noble, Kobo, Google Play, and through a network of over 300 regional ebook retailers. 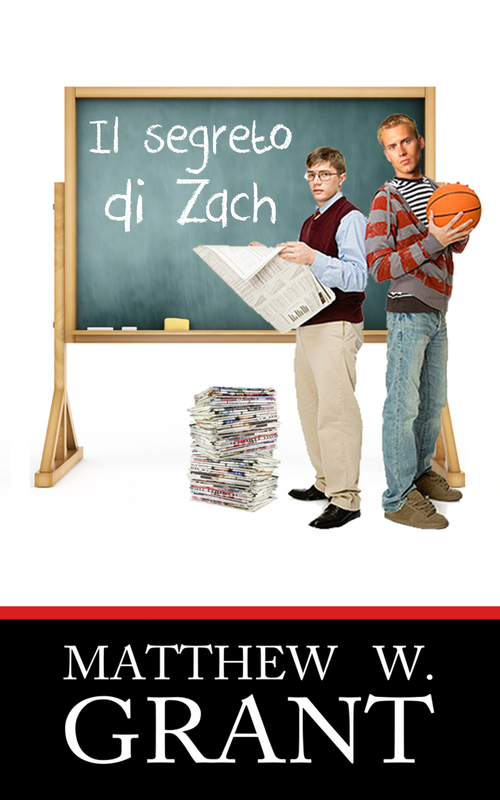 • Matthew's best-selling translated book is IL SEGRETO DI ZACH, the Italian version of ZACH'S SECRET translated by Valeria Malacasa. 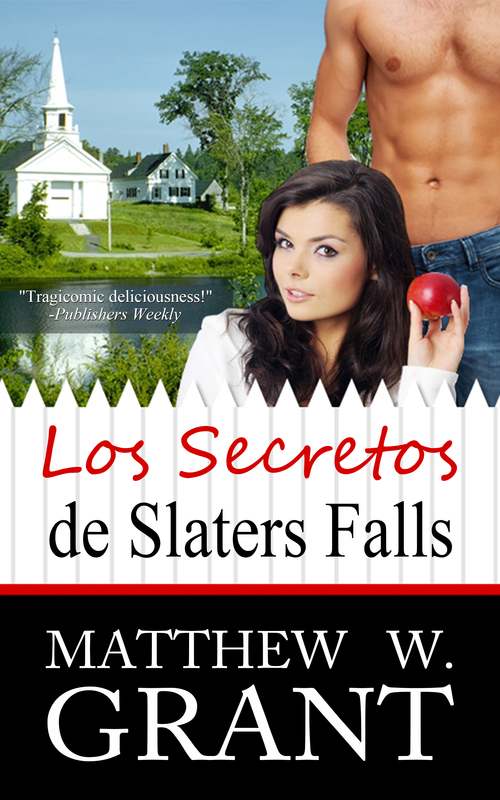 • Seven of Matthew's books have been translated into Spanish, more than any other language. Italian is the runner-up with six translations. 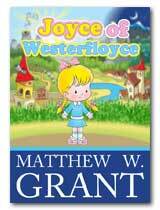 • JOYCE OF WESTERFLOYCE is Matthew's most translated book. It has eight different language editions.